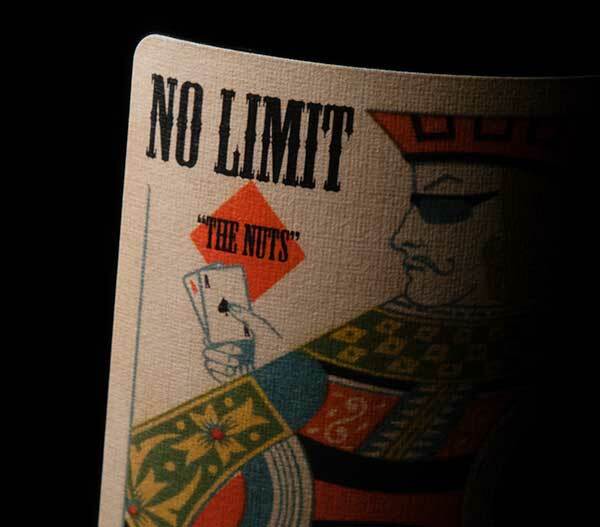 Notes: All In is made in very limited quantities. This has an approachable style, food friendly. The perfect everyday wine where bright fresh, forest fruit notes are at the forefront. A perfectly integrated profile for a lingering finish. 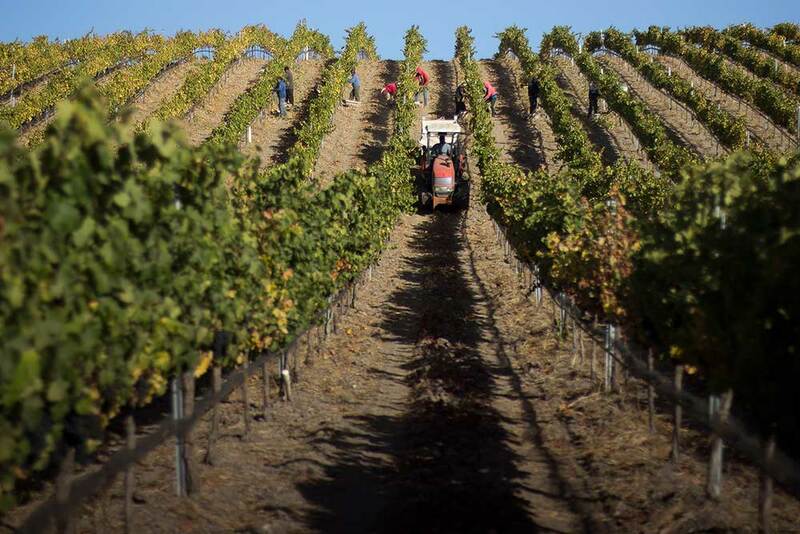 Production: With All In we use at least 25% new French oak and produce no more than 200 cases. 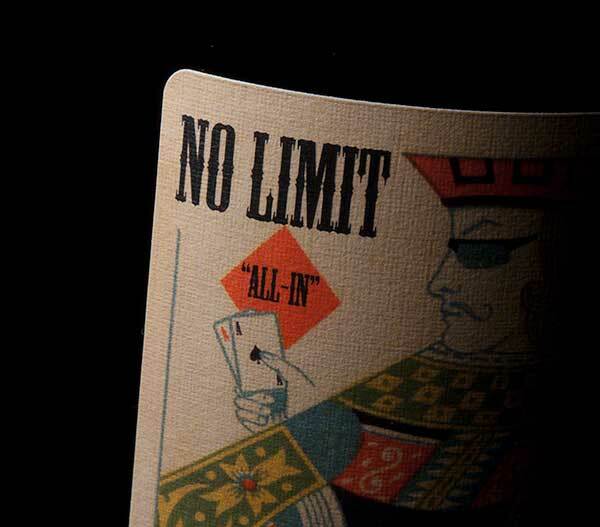 Media: The 2008, Our first release of All In was chosen by the James Beard Society for their main course for Christmas. 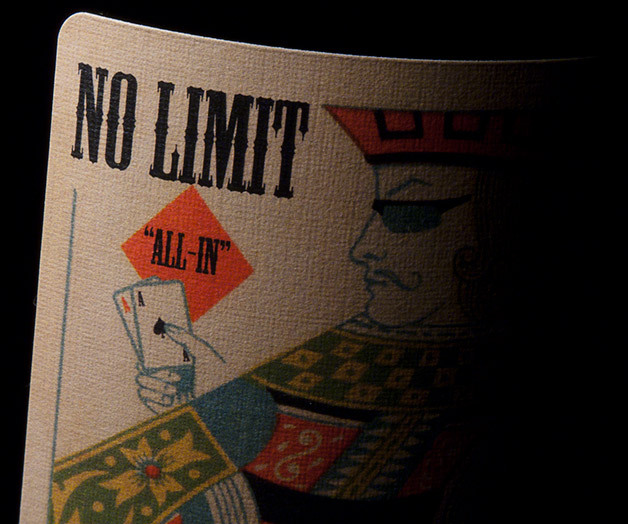 Our 2009 All In was tasted by James Suckling in Las Vegas who "tweeted" Cote Rotie style with pure Ca fruit. Find it. Notes: The Nuts is made in very limited quantities. 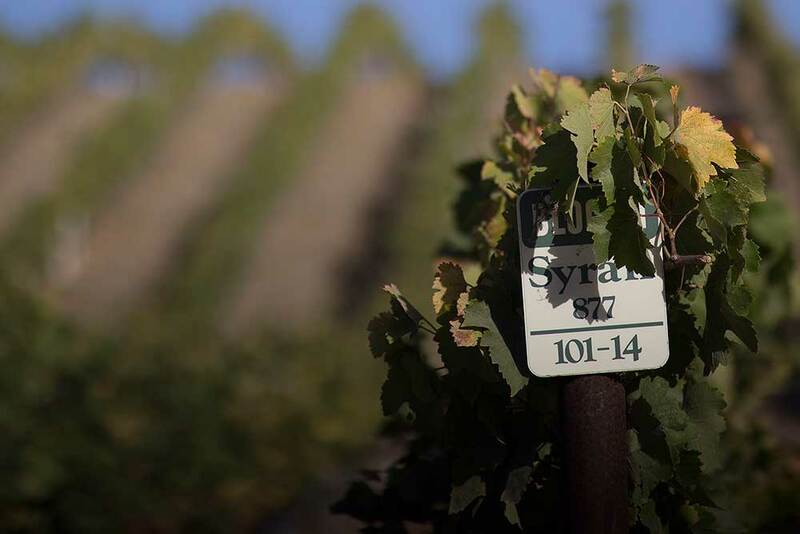 There is a depth and richness, with well-formed tannic structure, lush berry notes and a perfectly integrated profile. 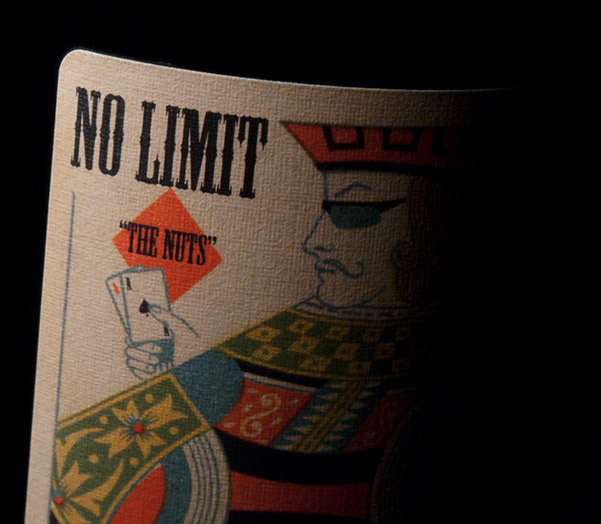 Production: With The Nuts we use at least 50% new French oak and produce no more than 100 cases.